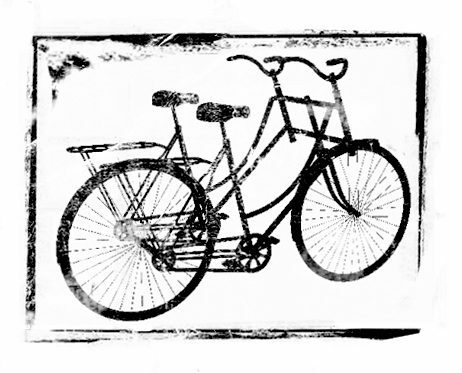 Friends, Photos, Recipes & More! 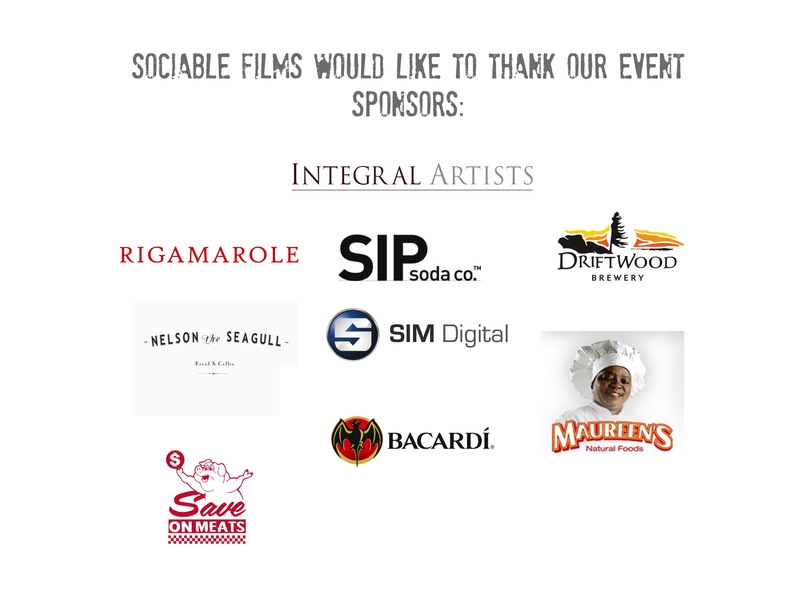 Back on September 21st we threw our 2nd Annual Sociable Films FRIENDraiser. Based on the success of our event last year, we thought, “Hey, what the heck? Let’s do that again!” But aside from our inherent need to nurture our second careers as event planners (read: not really) we were thrilled to be able to fill a room with folks we love and vouch for from our community. It was a tremendous opportunity for us to introduce industry professionals from different circles to each other, in hopes of making one giant circle of good people working together. Hence the word FRIEND in FRIENDraiser- so those of you who skipped it because you thought it was a FUNDraiser- read your invite more closely next year! We also like to throw this little party to thank the vendors, technicians, artists, sponsors and anyone else who helped Sociable Films make waves in our inaugural year with no immediate benefit to themselves other than to just say “yes”. Companies like Nelson the Seagull, Integral Artists, Sim Digital, William F. White, UBCP, Maureen’s Natural Foods, SIP Soda, Driftwood Brewery, Rigamarole Wines, Bacardi, Save on Meats, Budget Broadway as well as all of the talented “gamers” who come out on their days off- make it possible to make independent films and prove that the filmmaking community here in Vancouver is alive and thriving. And of course a very big thank you to Ever New for providing Ali and Michelle with gorgeous dresses & accessories for the event. On behalf of Ali and Michelle, we thank you sincerely for your ongoing support. As a teensy bonus here are the drink recipes for the signature cocktails served at this year’s FRIENDraiser. In the spirit of community, we did our best to have our drink sponsors schmooze within the confines of a glass. Make these at home & enjoy the photo gallery below. All photos courtesy of Jessie Robertson. Check out her blog here. Those chicken wings were to die for! We love this guy! Big thanks to Aydin Smith and all of our volunteers ! Check out his hit web series “Convos with My Two Year Old” here. Kyle Petty, Nick & Erica share a laugh. Previous PostAfterparty to premiere at The Whistler Film Festival Next PostLineUps & Tickets & Trailers, Oh My!